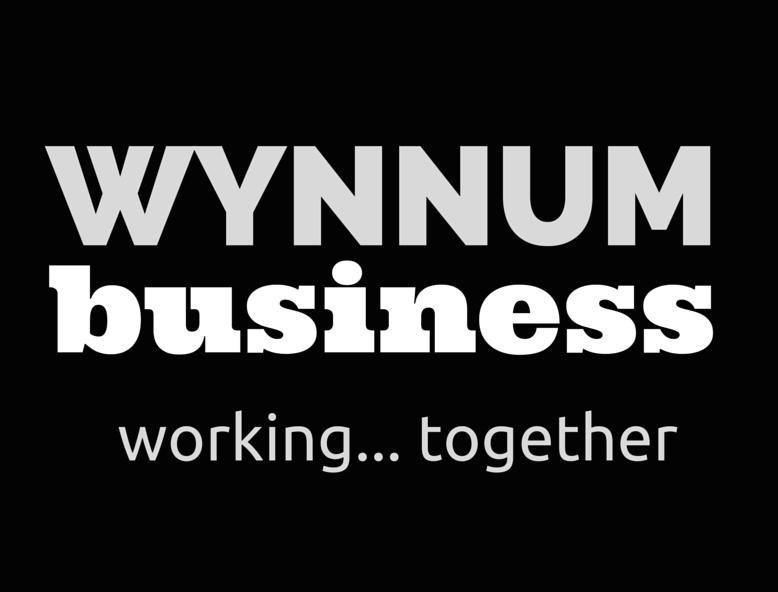 Our next Wynnum Business meeting is this Monday 28th May at The Waterloo Bay Hotel in Berrima Street in Wynnum. It starts at 6pm and runs until 8pm, although you are welcome to stay a little longer if you like! Both have their advantages and disadvantages. The first type are good, but people tend to say what they think on the fly – depending on the person this can just be ‘I’m an accountant’ or could be a 5 minute speech! 5 minute speeches can slow things down a little and some meetings resort to bells to shut people up! And just speaking on the fly you sometimes forget the most important points. The other type of meeting you are very much on your own. Who you end up speaking to can be pretty random too – unless you are able to do your research on who is coming ahead of the meeting, the people you really wanted to speak to – you wouldn’t know they were there. At the meeting the MC introduces everyone and reads out these details including the short description. When you are sitting at your computer you have a little more time to compose the best description (without the pressure) AND everyone gets an equal amount of time! The intros takes about 10-15 minutes depending on number of attendees, but at least then you know who is who in the room and you can talk to specific people if you want. The meeting is officially two hours (breakfast meetings are 1.5 hours), leaving 1.5 hours for general discussion/networking etc. Whether or not you are a regular on the business networking circuit, feel free to come down to one of the meetings and catch up with other local business owners. 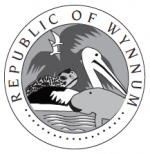 Members of Wynnum Business get to come along to these meetings at a special rate – just 25% of the regular ticket price. So if networking is a part of the way you do business, becoming a member pretty much pays for itself every month (membership is currently $20 per month). Oh, and if you’d like to come along on Monday, you can book in here.